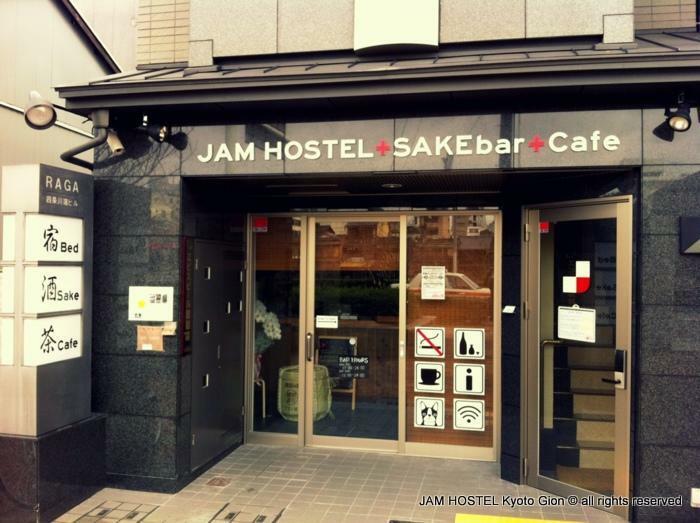 Jam Hostel just opened In January 2012 is conveniently located in center of Kyotos famous Gion geisha district. 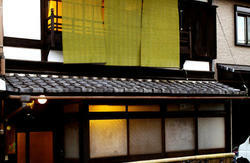 Good services & competitive rates. 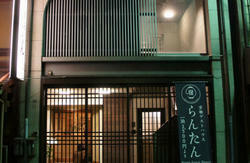 We also have a Japanese sake bar on the ground floor. 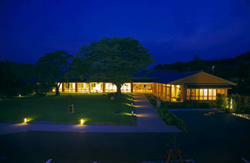 This is a chance to experience some of Japanese best SAKE(Nihon-shu) that are not available overseas.